We’ve all read the heartbreaking newspaper stories – road rage, accidents, negligent, and drunk driving. It somehow seems that our roads are becoming more and more unsafe. The numbers are even more scary – 138,258 people died of road accidents in India in 2012. To give you some context, that is almost equivalent to the population of Maldives. India has also overtaken China as the country with the largest number of road accident deaths – with more than one death occurring every three minutes. We, at droom, are committed to everything automobiles. We believe that it is time that our roads became safer, traffic sense improved, and our commutes became happier and safer. We want you and your family to avoid every such situation which could land you in trouble – be it on a deserted road, a foggy winter’s night, stranded without communication aids, or worse – needing immediate medical attention. The one thing that is in your hands – for your safety and your family’s – is to be prepared! Be prepared for any emergency – awareness goes a long way in maintaining composure during emergencies and finding solutions. We’ve prepared a handy little guide that you can carry with you at all times – it contains a checklist of things to check before you start your journey, the documents you should always carry in your car, and the things that can help you out in an emergency. 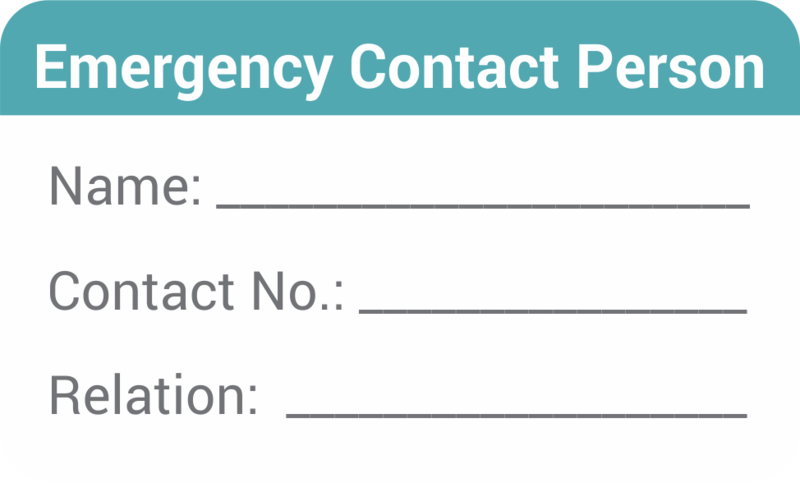 Additionally, we also have a list of emergency numbers such as hospitals, Roadside Assistance, and police helplines. Make sure to keep this guide with you in your car at all times and fill up your emergency contact details as well. Download this guide here! droom wishes you a happy and safe journey! It’s a pleasure to find such ralaonitity in an answer. Welcome to the debate. I have a powerful respect for your writing and advice.